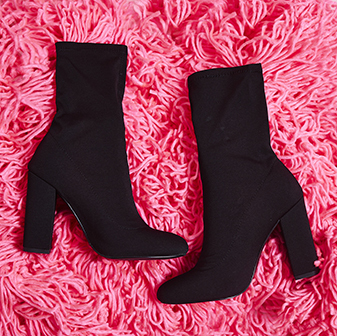 It's time to slay in the Ajay knitted over the knee boot. 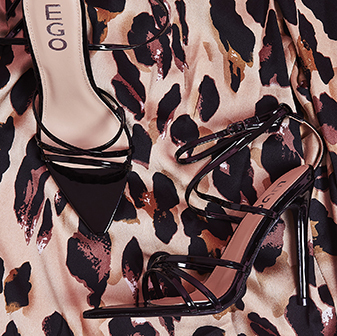 With stiletto heel, pointed toe and contrasting detail for a boot that will never fail to look bang on trend. The colours got us spoilt for choice; we want to make a statement and pair them with a oversized shirt dress for Kardashian vibes.